Celery has developed an eCommerce solution designed to help new companies launch products using today's social and mobile resources. With Celery, new sellers can crowdfund for start-up and production costs, manage backer reward orders and referral promotions, and take pre-orders. Celery is an eCommerce solution empowering brands to expand selling capabilities beyond simple sales transactions. 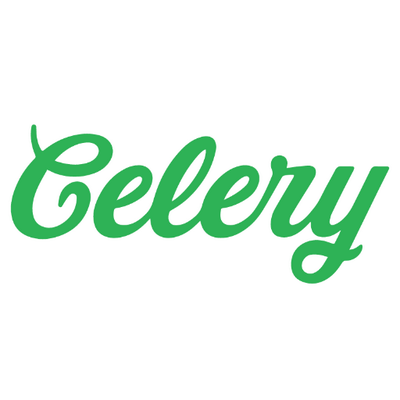 With Celery, sellers can crowdfund independently, take pre-orders, manage backer rewards, manage referral promotions, and sell items that are out of stock that will ship when inventory is replenished. Though ideal for sellers of any size, Celery is uniquely suited for new companies who can use the platform to crowdfund for start-up costs, reward backers and take orders in advance.